At IndiGo, we understand that what writers really want to do is write! That’s why we specialize in taking the work, and the worry, out of getting your books into the hands of readers. We offer affordable plans for every budget and our dedicated professionals will assist you every step of the way. From proofreading to marketing…we’ve got your book marketing and promotion covered. Whether you are self-published or just need a little extra promo, we’ll design a targeted approach to reach the right audience for your books. Our marketing strategy is geared toward focused exposure in the right group, on the right blog, and in front of the right audience. Lori Bell Blantin – IndiGo Marketing & Design was born after Lori saw a need for affordable marketing solutions for both self-published and traditionally published authors. With several years of experience as a marketing and social media specialist in the publishing industry, Lori realized how overwhelming marketing your own book can be and that even published authors don’t always get all of the marketing support they need. Lori was a founding moderator of the very popular M/M Romance group at Goodreads.com. Marketing LGBTQ books was a natural extension of her work in helping to promote the genre by connecting authors and readers. 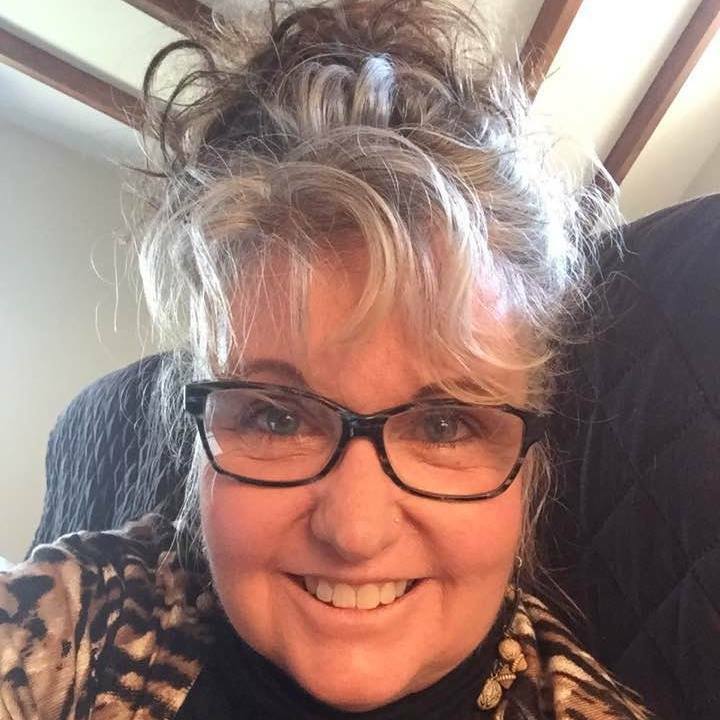 Professional, detail oriented and passionate about books and the authors who write them, Lori is dedicated to providing the best service at affordable prices.